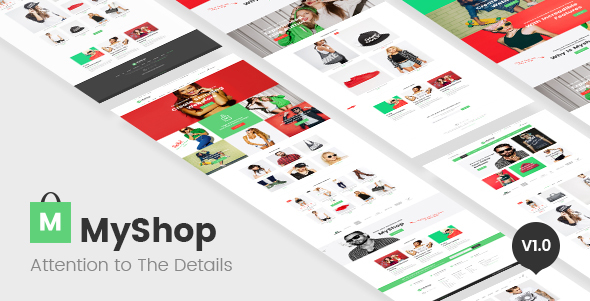 We don’t have enough words to describe premium ecommerce theme MyShop. It is simple but we payed much attention to the details, it is complex but it is quite fast. MyShop is flexible, variable and very stable.